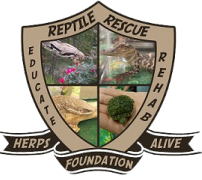 Celebrate YOUR BIRTHDAY at The Herps Alive Foundation! ﻿﻿Just $20 per chair! Sponsor a chair and you get to have what ever you like inscribed into the back of it!